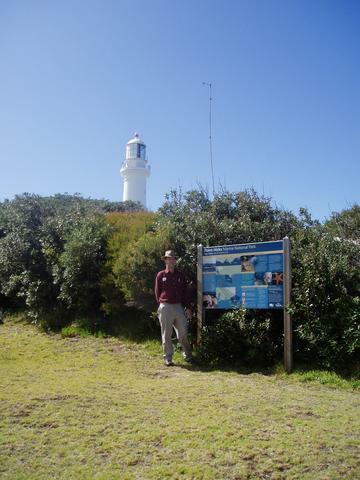 The lighthouse is the tallest on mainland Australia, and is the only concrete lighthouse. 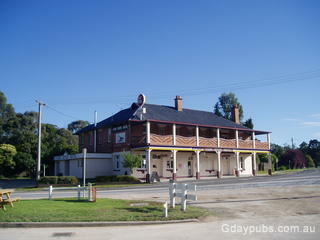 Cann River is one of the last reasonable sized towns you reach before going thru Genoa and over the border into NSW from VIC. 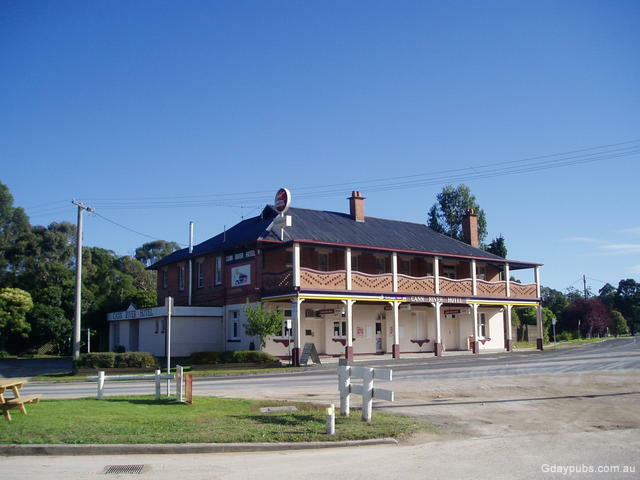 The town has an excellent local cafe, good parking stop amenities for travellers in the local park, a number of garage/roadhosues, and of course the great Cann River Hotel! The local caravan park has been recently improved, and the campers there, swear by the hospitality and great meals offered from the Cann River Hotel, which is a couple of minutes walk over the bridge. An ideal stopping point overnight, for those who are interested in Lighthouses. Cann River is 45kms from Pt Hicks, which is the first sighted land in 1770 by Lieutenant Hicks, travelling with Captain Cook. The lighthouse is the tallest on mainland Australia, and is the only concrete lighthouse. It's a fair to reasonable track down to Pt Hicks (20kms of bitumen and 25kms of dirt), and then a 2km walk (allow 30-40 minutes) down (and that far back again).... but the rewards are great when you reach the lighthouse that is available for inspection most of the time.